This year marks the 7th Annual Springfield Craft Beer Bash on Park Central Square! This lively event caps off Springfield Craft Beer Week with Southwest Missouri's largest craft beer sampling festival featuring over 100 craft beers, brewing demonstrations, entertainment, and more! Returning to Park Central Square on Saturday, September 22nd, the 7th Annual Springfield Craft Beer Bash celebrates the end of a week long celebration of craft beer! New programming this year includes a specialty Craft Bomber Pull, live entertainment with Spark Events, a photo booth, and of course, over 100 craft beers to sample! 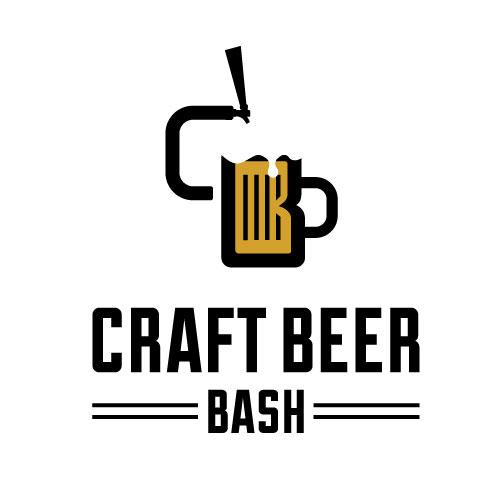 Sampling tickets include a souvenir Craft Beer Bash sampling glass, access to over 100 craft beers, and plenty of sudsy FUN!